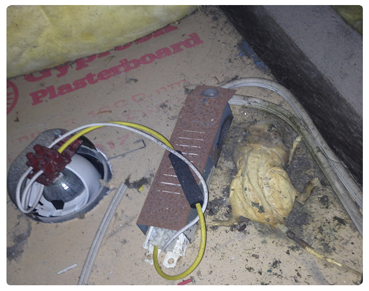 Rodent control inside your business should be treated immediately because they can cause significant damage to wiring of equipment, contaminate stock and affect the reputable image of your business. 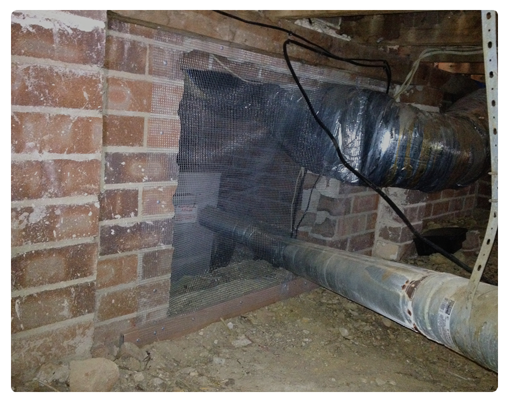 As seen in these images, on one of our past rodent inspections/treatments, we found all the wiring under the stove damaged. It was fortunate for the client they called us just in time, as a fire could have broken out because of a short circuit. 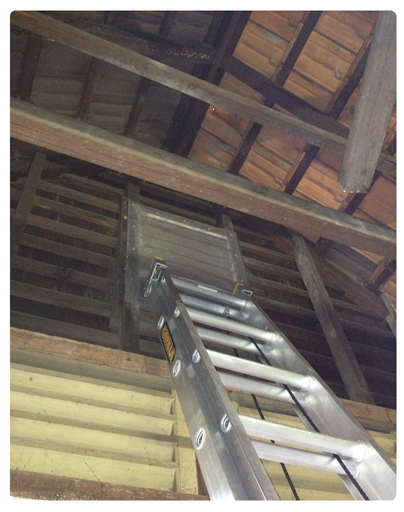 This is another case where roof rats gnawed on these light fighting and they were electrocuted. A very lucky client, as you can see in the image the flames affected a bit of the beam and it could of started a fire as the insulation was next to it. They have very sharp and powerful teeth that can gnaw through very hard materials. 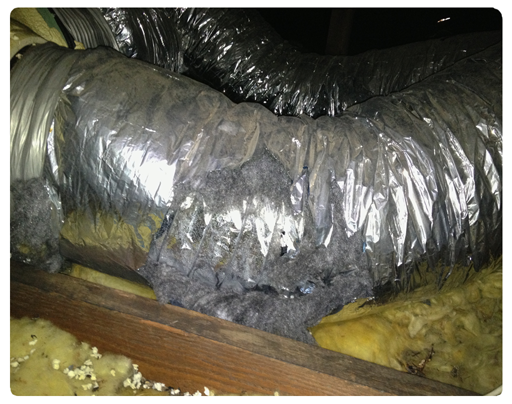 They can also damage air conditioning ducting in cavity roofs or subfloors. 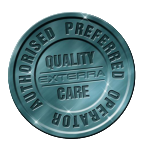 Please feel free to call us to book in an Eco Treatment on 0406 983 822 or contact us for a Quote. We will be happy to answer any of your pest control questions. Mice, Rats and Rodents as pests can be very annoying creatures. They are sociable creatures, so if you see one, there is probably more around and they are capable of inflicting a great deal of damage to your health, the health of your employees, property, equipment, and what about the reputation of your business that has taken a lot of effort to build. 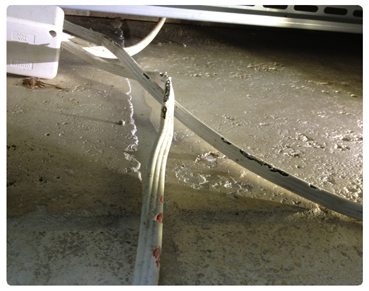 Rodents can enter a building through almost any opening or crack (check the following picture below). It is important to inspect for rodent droppings, especially in undisturbed areas such as pantries, under baseboards and along walls. Rodent droppings most often cause allergic reactions in human beings, but can also cause disease, including the potentially deadly Hantavirus. More frequently, though, rodents serve as vectors, carrying bacteria, such as salmonella, on their bodies and contaminating food sources, kitchen surfaces and equipment. 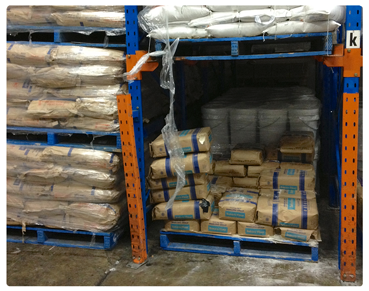 What can you do to keep mice, rats and rodents away from your commercial property in Sydney? Rodents are mammals just like us so eliminating food, water and shelter is vital to an effective rodent control program. 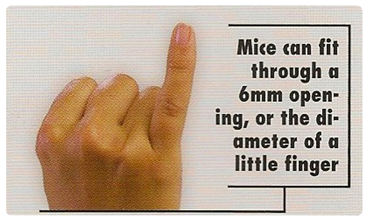 To keep mice and other rats or rodents out, make sure all holes of larger diameter than a pencil are sealed. Mice can squeeze through spaces as small as a dime. Seal cracks and holes on the outside of the business including entry points from utilities and pipes. Keep tree branches and shrubbery well trimmed and away from the business. Keep food in sealed containers or in the fridge. Empty all rubbish bins at the end of each day, no rubbish or food to be left over night. Get lids for all rubbish bins and clean them once a week. Seal very carefully all the edges to the skirting boards and gaps between subfloor and flooring. 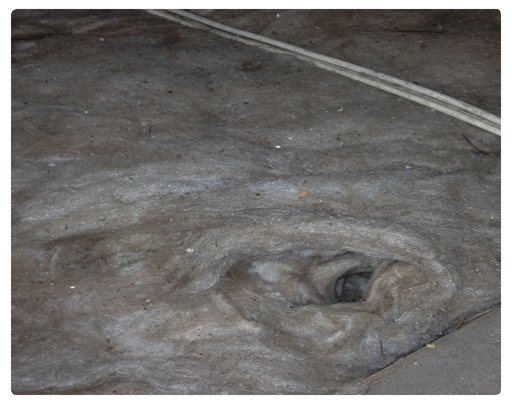 Keep basements, store rooms, and crawl spaces well ventilated, dry and with the door closed. Store garbage in sealed containers and dispose of it regularly. Don’t wait until the bins are overflowing to dispose it. Try to keep rubbish bins away from your commercial property. Always install gutters or diverts which will channel water away from the building. Clean over trays and replace them with a new sheet of aluminum foil each time. Empty coffee dispenser at the end of each day and clean (wipe down). 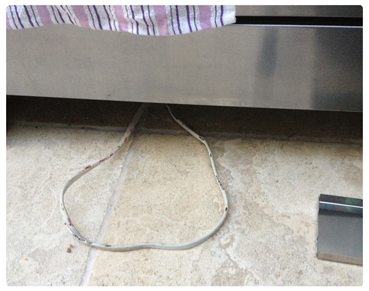 Clean under and behind dishwashers at the end of each day. This one may sound like common sense but since rats are nocturnal (ie more active at night) make sure you close the doors at the start of every evening. 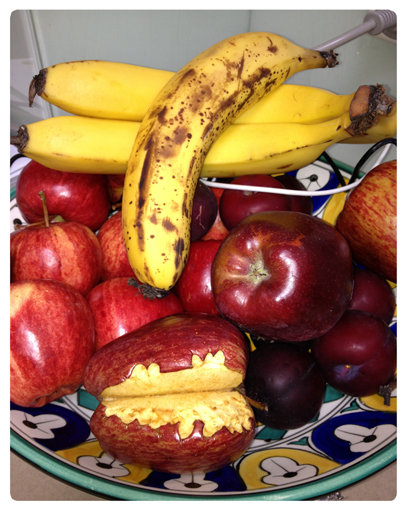 Do not leave fruit or food on the kitchen benches overnight. How to control mice, rats and rodents in commercial building in Sydney? Since rodents are among the most destructive of all pests to invade your business and after implementing the past tips you still have problems just give us a call to put in a place a rat control programe. At Easy On Earth Pest Control™ we can offer you our expertise and knowledge of rodent biology to best protect your health and rid your commercial business of a mice, rat or rodent infestations. 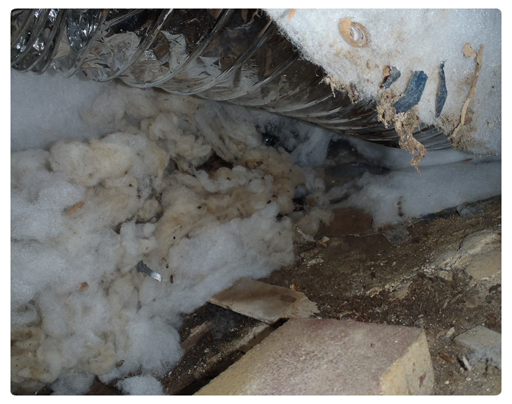 Many times when we carry out our normal commercial pest control Inspections we find rodent activity. 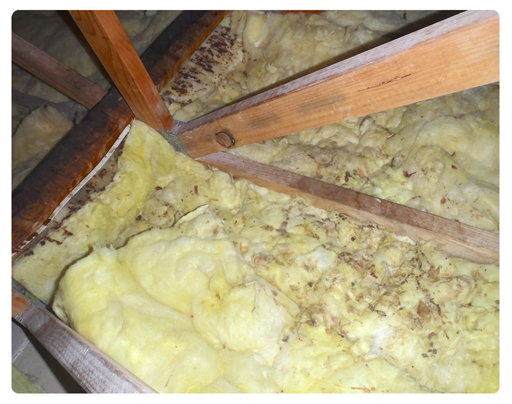 Many business owners leave the issue for many years untreated, but in some cases the insulation in their cavity roof is too thick so they are unaware of them, they tend to pee and poo and breed in the same spot and the occupant can have really no idea that they have been living with them until the gyprock in the ceiling collapses or the smell is really bad. 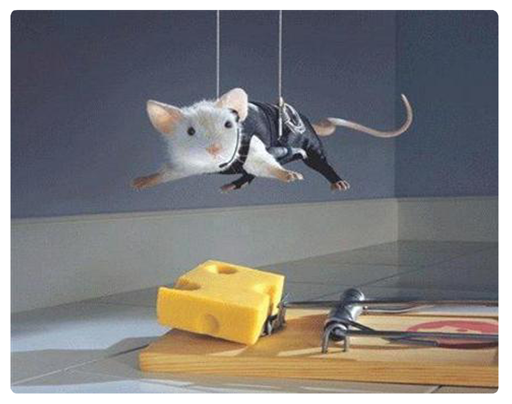 Rodent control is a must in these situations. 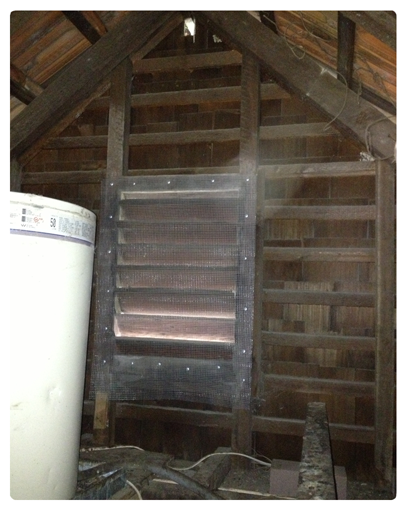 They use the insulation to make little tiny tunnels to pee, poo and breed inside. 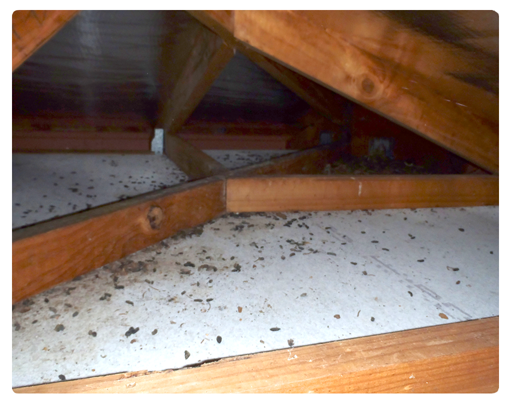 How Easy On Earth Pest Control™ will solve your rodent problems in your commercial business? Rodents in general are very smart creatures. The first step is trying to establish an effective rodent control programme is to identify all entry points into the property and the level of infestation. Ideally we want to rodent proof these entry points, in that way we can solve the rat problem for life. Most pest controllers in Sydney, will try to use a chemical solution in that way they can keep coming back to your property every few months. 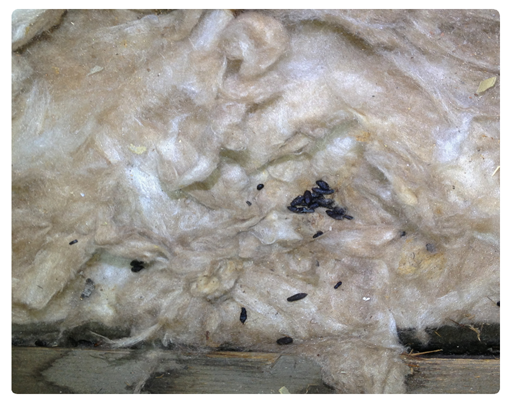 At Easy On Earth Pest Control™ we try to eliminate the rodent infestation/problem and if the entry points can’t be closed, only then do we follow different alternatives. 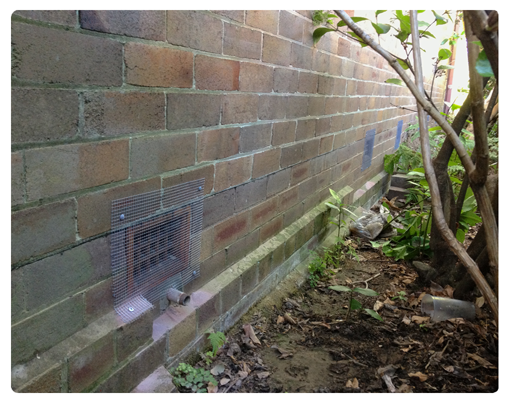 These are some examples of rodent proofing that we have carried out in the past for some of our clients. At Easy On Earth Pest Control™, we don’t work in the same way that other pest control companies do. Laying poisonous chemicals everywhere, which is endangering the health of your employees, clients and the environment. 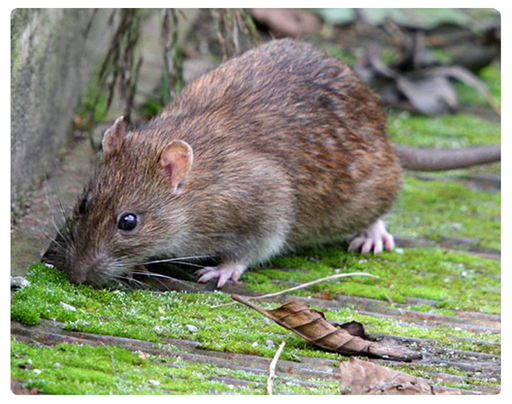 How do mice, rats and rodents look like in Sydney? 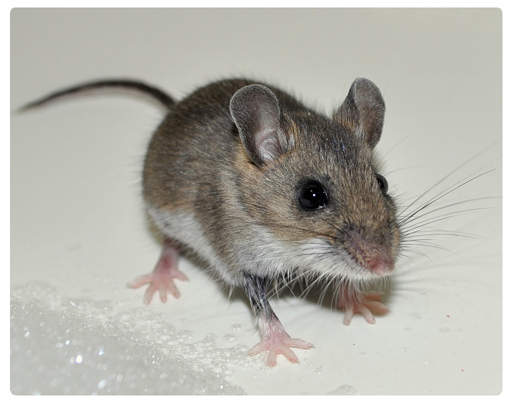 The house mouse is the most common rodent pest in Sydney and most parts of the world. It can breed rapidly and adapt quickly to changing conditions. A family of 6 mice in a cluttered garage can grow to 50-60 mice in only 90 days. These rats have smaller eyes and ears and shorter tails. 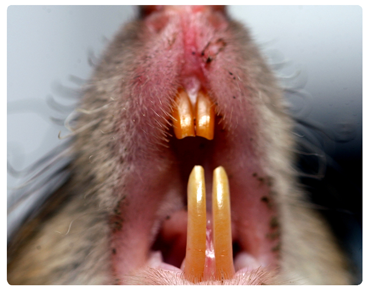 A Norway Rat can gnaw through a lead pipe. What are roof rats? 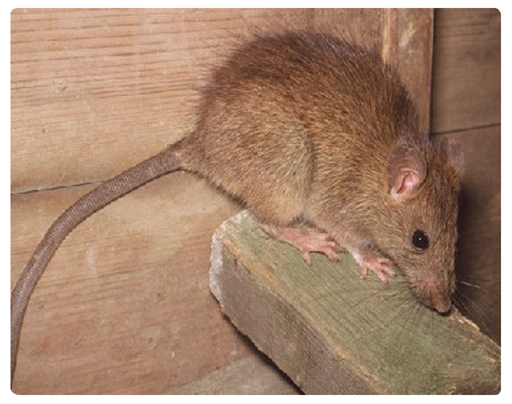 Roof rats get their name from their tendency to be found in the upper parts of buildings, but can be also found in subfloors. Ranging in size from 6 to 8 inches in length, not including their tails, they have very poor vision and are colour blind. They do have extremely strong senses of hearing, smell, touch and taste. 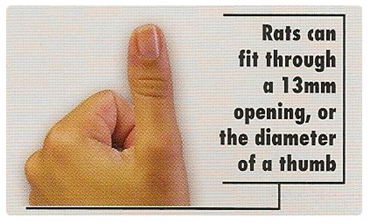 Extra pads and longer digits on their paws enable roof rats to be excellent climbers. 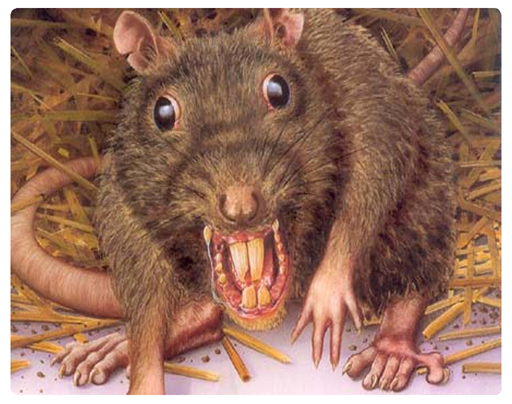 This is what happens to those rats when they know that Easy On Earth Pest Control™ is coming!